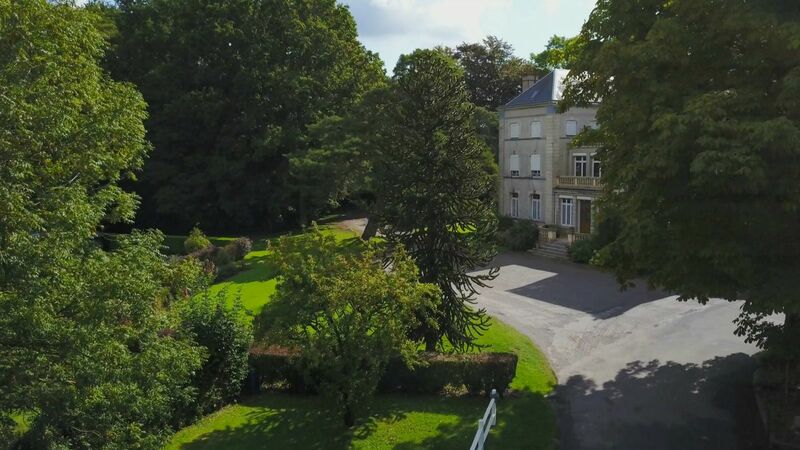 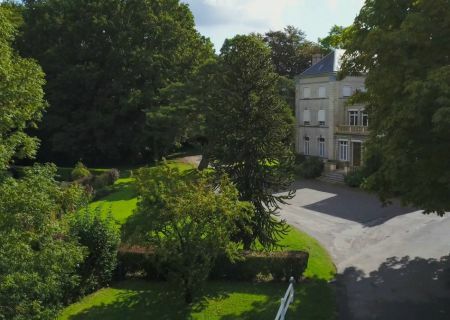 Ten minutes north of Saint Omer, land of art and history, with 200 pitches spread across 11 hectares of wooded park, the Château du Gandspette offers an exceptional setting, overlooked by the 19th Century Château. 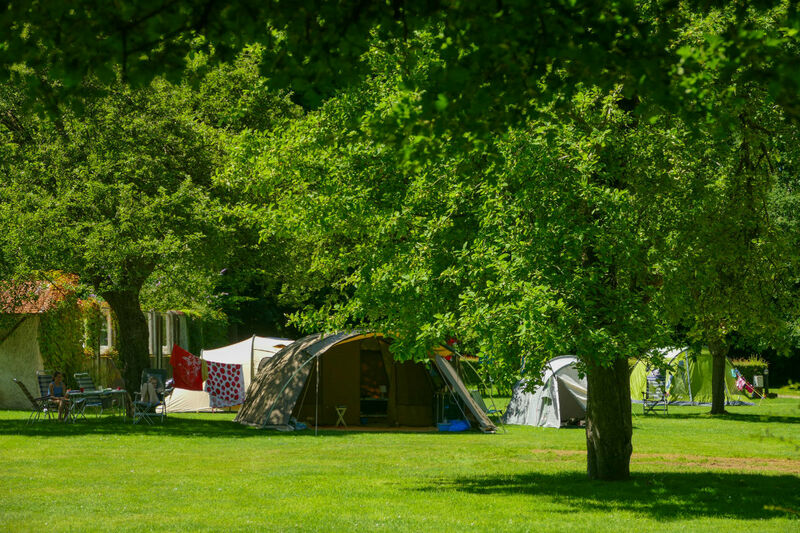 Enjoy large sunny or more shaded pitches. 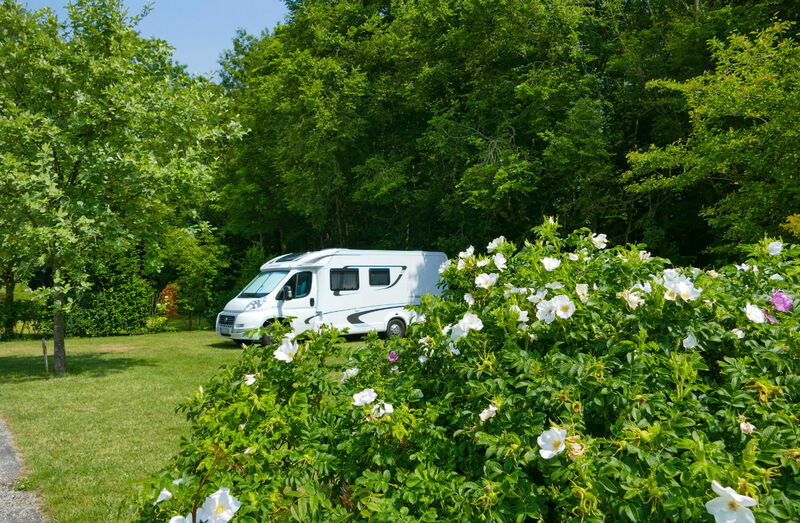 Ideal for nature lovers looking for peace and quiet. 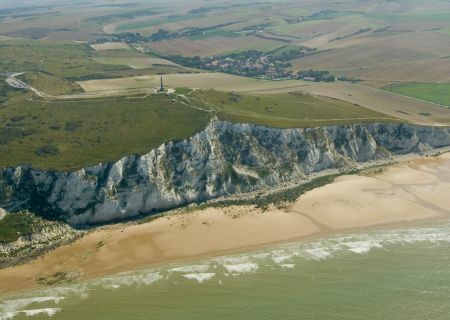 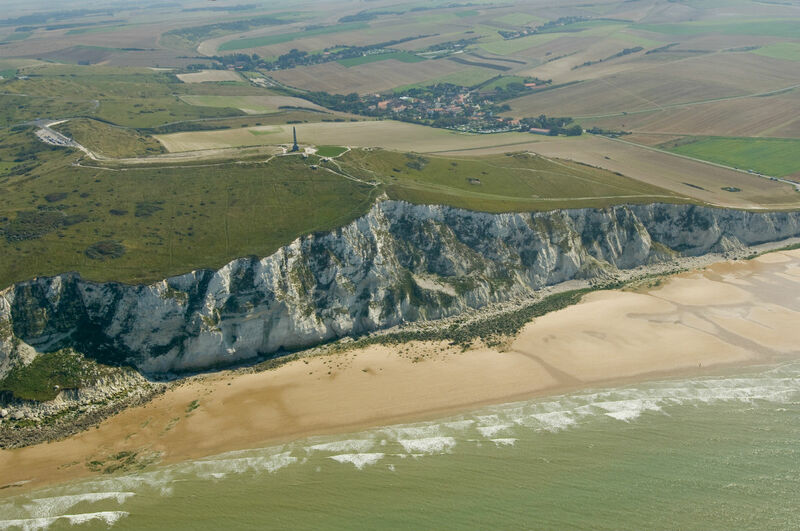 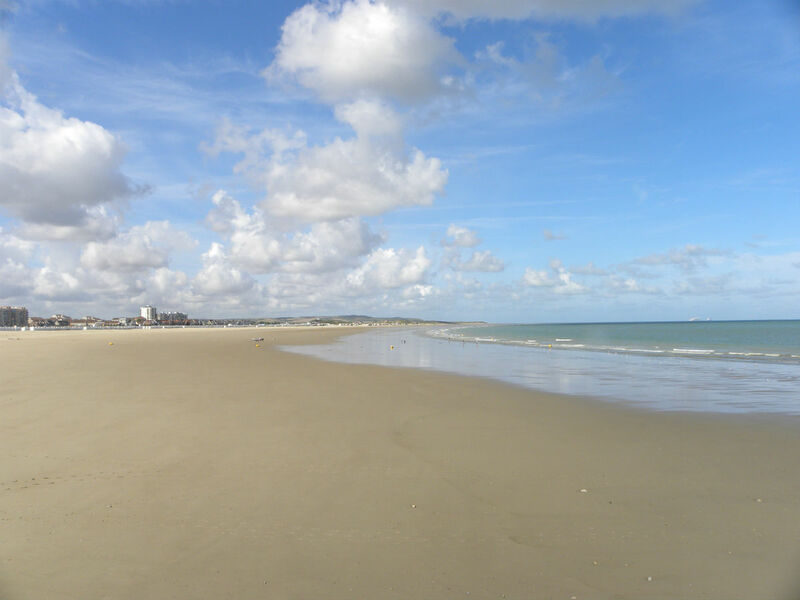 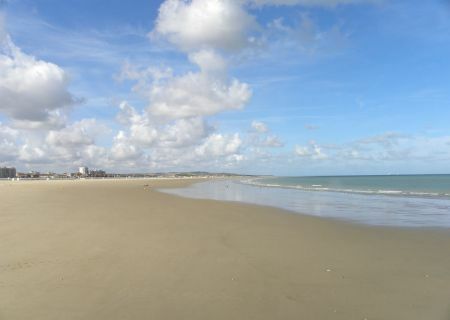 Located at the gates of England, 35 minutes from Calais and/or Dunkerque Channel crossings (ferry or Shuttle) favoured routes from Dover to the Continent. 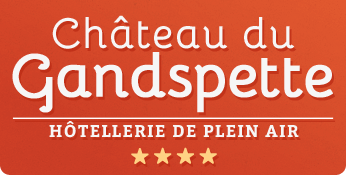 Le Château du Gandspette is the ideal starting point to discover the region, for one night or for a longer stay. 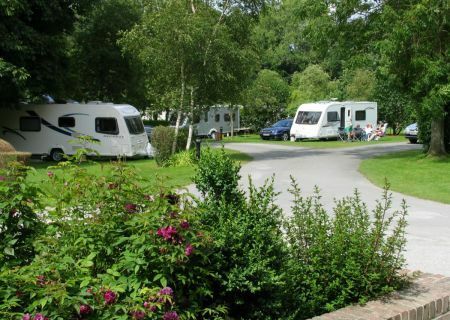 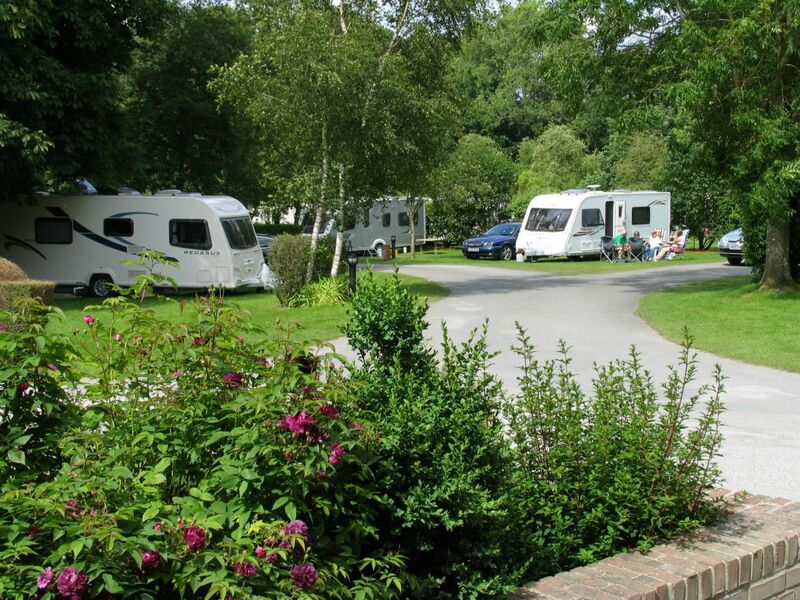 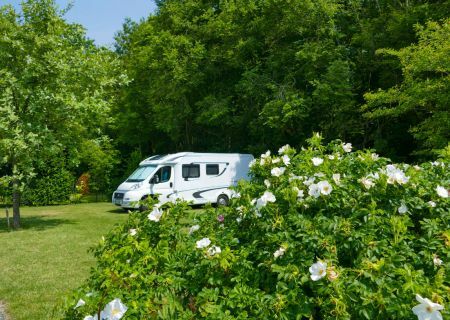 We offer rental mobile homes for 2 or 5/6 people for your comfort, or for traditional campers spacious and landscaped pitches for a tent, a caravan or a camper-van to be closer to nature. 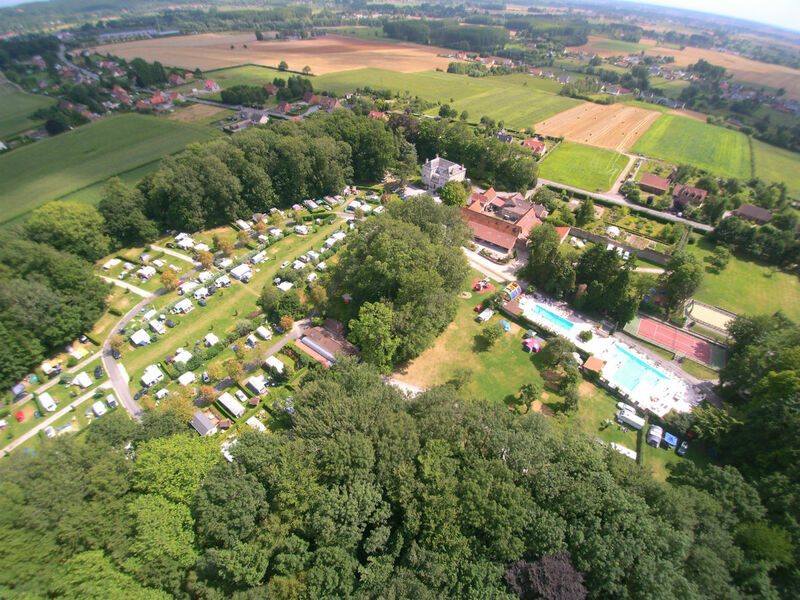 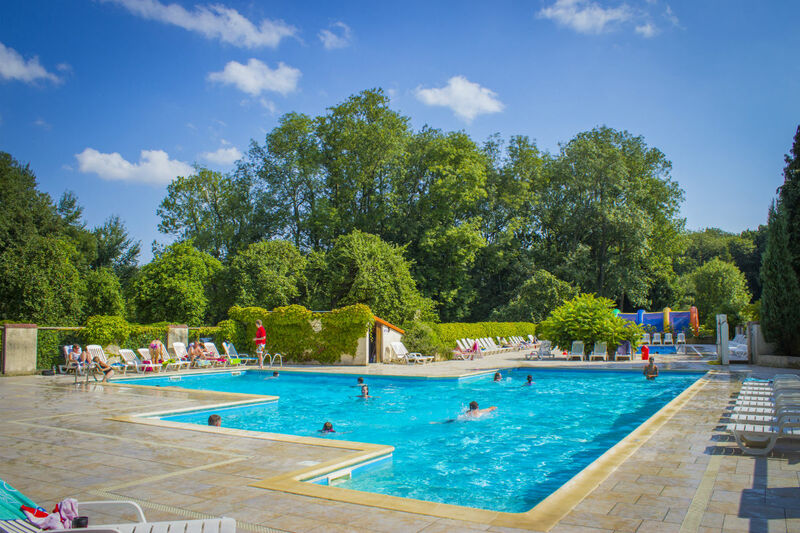 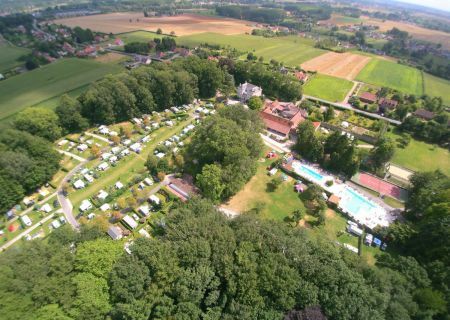 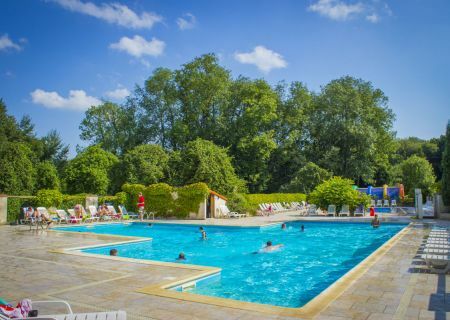 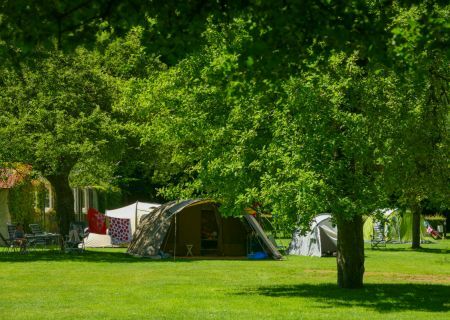 Open from April to end of September, the campsite Château du Gandspette welcomes you throughout the seasons so you can discover the natural richness and heritage of our region!